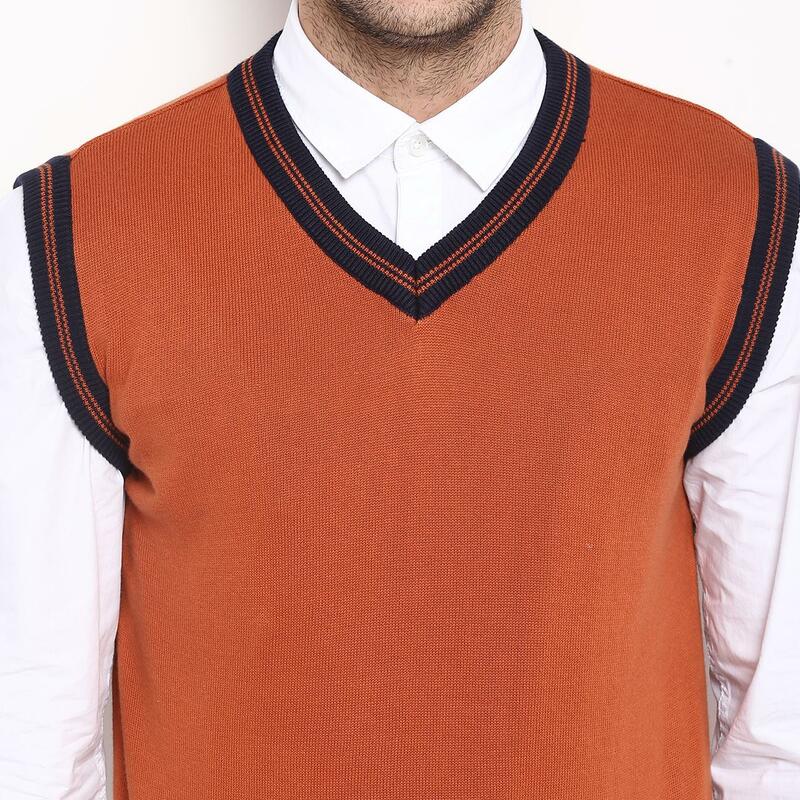 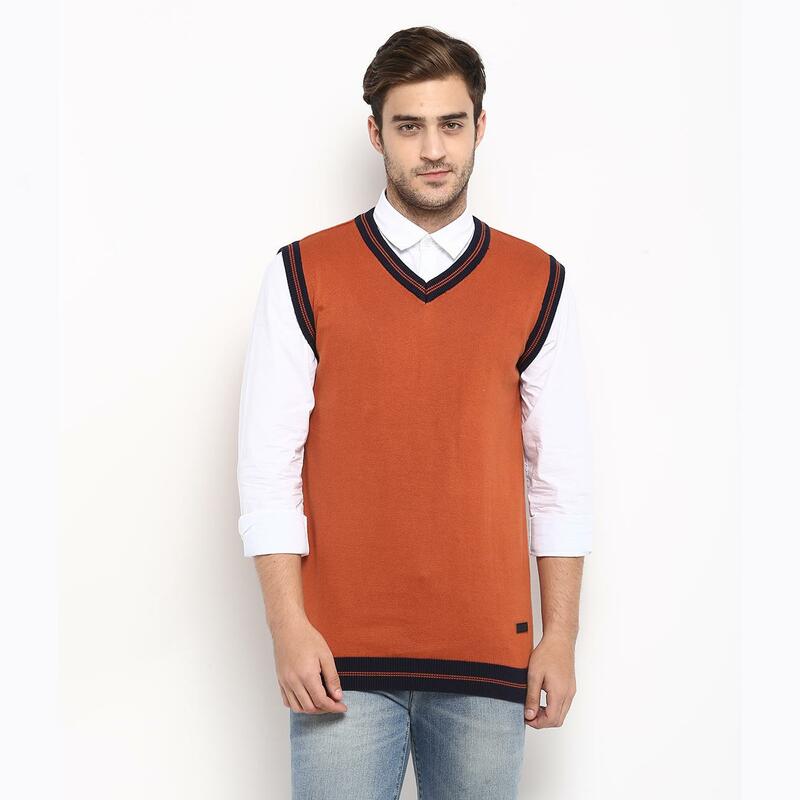 Upgrade your wardrobe with this rust coloured sweater from the house of Red Chief. 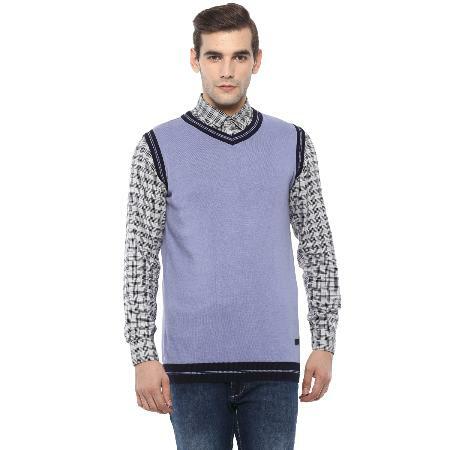 Made of 100% cotton, this sweater for men ensures utmost wearing comfort all day long. 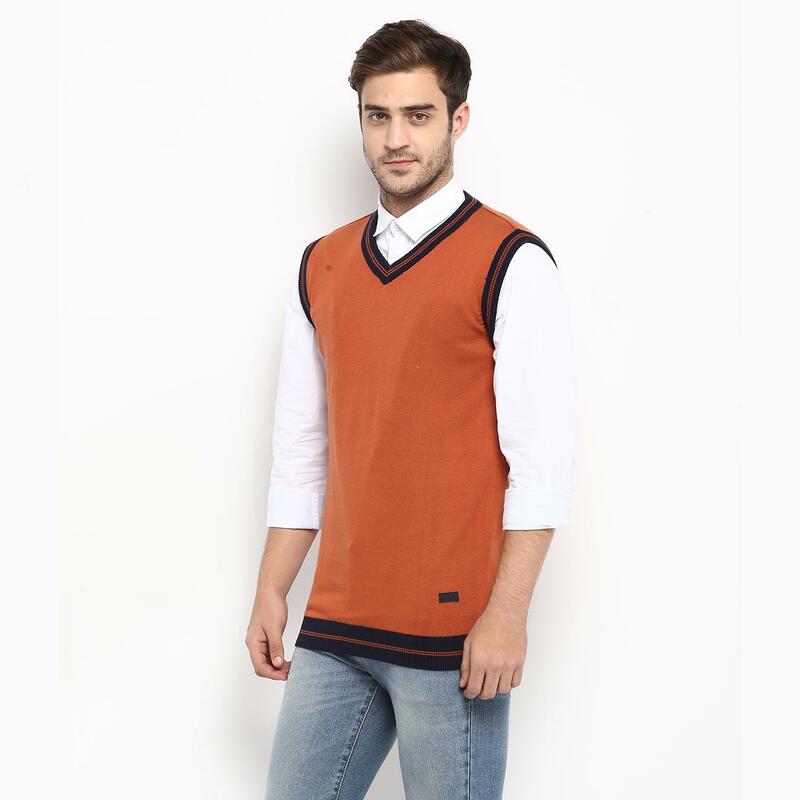 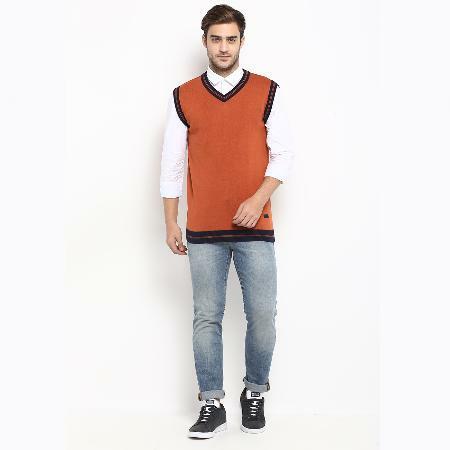 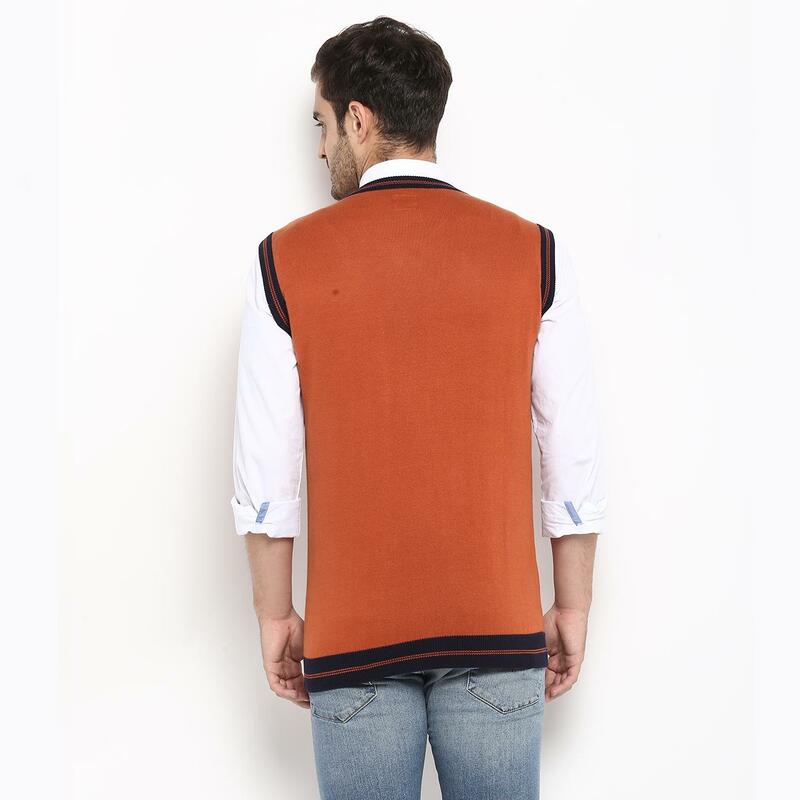 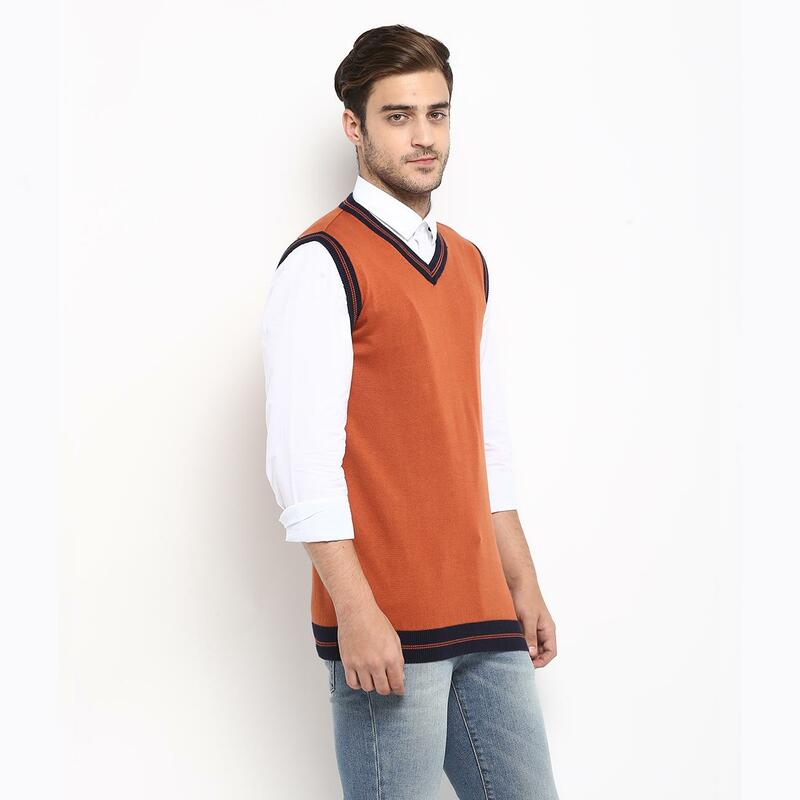 Offering a great fit, this sweater will go well with olive coloured denims and moccasins.